From Calgary to Airdrie, Cochrane to Strathmore and anywhere in between, we’ll come to you for your auto glass repair or replacement! Getting ready for that summer road trip? Realized your cracked windshield will be a nuisance to you? Let us help you enjoy the view, every second of the way. No matter what kind of RV you have, even if your particular brand or model is no longer being manufactured, we service it. We service quality RV windshield replacement or repairs that last. At Super Auto Glass, we are proud of the quality and service we provide to for our clients. Whether you need a brand new windshield or want to avoid having to deal with the cost of one, contact us today for all your windshield needs. While the average vehicle’s windshield replacement is usually costly, RV’s will start at even higher prices for replacing an entire windshield. To avoid these huge expenses, get your RV windshield chips or cracks sealed or repaired as soon as you notice them. This type of repair is only a fraction of the cost, that’s why timely prevention is cost effective. 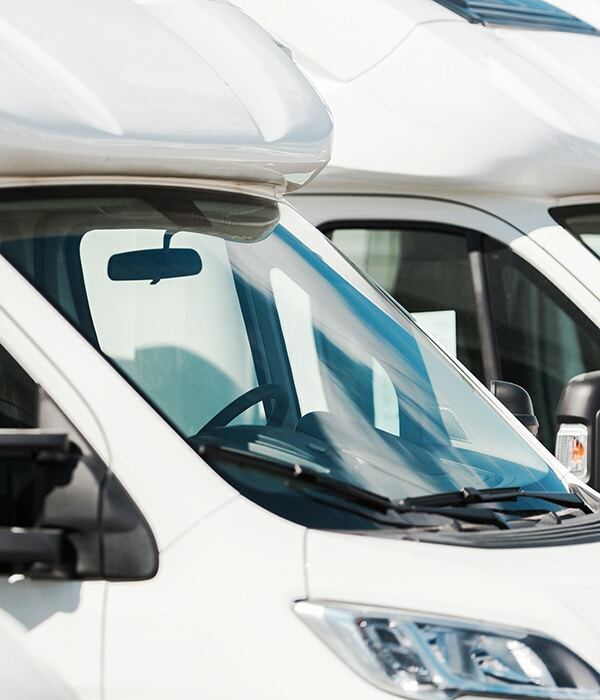 While it may seem convenient to ignore your RV windshield replacement due to cost, save yourself the time and money and contact Super Auto Glass. 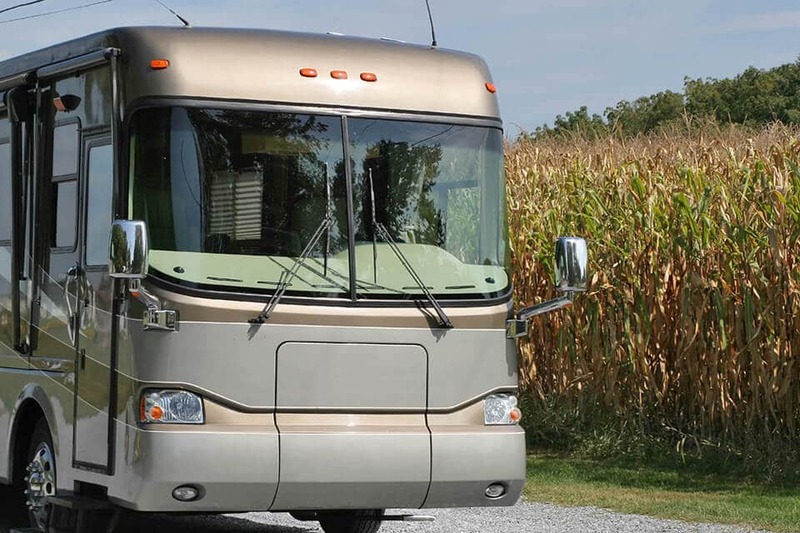 Delays often lead to other unexpected expenses and will affect the value of your RV. Do you have a rock chip that needs to be repaired? Has an unfortunate accident left you with smashed door glass? If so, then you need our help. Don’t wait any longer and allow the damage to get worse. Call Super Auto Glass in Calgary today to set up an appointment for your repairs. AMAZING SERVICE and QUALITY OF WORK !! I had a large crack in my windshield, and needed it replaced ASAP. Everything from customer service on the initial call (I spoke with Sandy), to the actual service during the replacement, everything was so professional and service-oriented. At the end, and once the new windshield was placed my car was spotless. I love the new glass and it looks amazing. I really like the fact this is a Family run business and they stand behind their work. Thank you so much ! Highly recommended​ !! Sandy and the team at Super Auto Glass were amazing to deal with. I had a quote within 15 minutes of requesting it, they got me in quickly and were very quick on the job while I waited! The price was great compared to the competition as well. I wouldn't go anywhere else now. Thanks! I took our Lexus in for window repairs. Sandy was amazing. So kind and polite. Her staff were also very polite and did a bang on job. The price was also a great deal. We highly recommended using Sandy and her great staff. Amazing job guys. Great experience! From the front desk call to complete job. Quick, responsive and professional service. Early morning they've found heated windshield on large commercial truck which is not easy to find. When I got there in about 15 minutes, it was already waiting for me. In no time it was replaced by their professional team despite it was needed to remove cab spoiler-visor, connected and cleaned. Price is lower than same job cost me in Toronto. Highly recommend Super Auto Glass!